This enthralling and provocative book provides a new grounding for the understanding of sexual rights. It argues that all varieties of sexuality under capitalism are materially constructed out of the complex interrelationship between the market and the state. The examples of different sexual rights... read more and lack of rights that it examines include the experience of male homosexuals, bisexuals, transvestites, transsexualists and children. 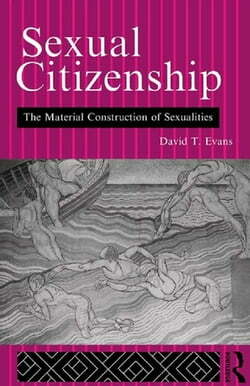 Meticulous, focused and challenging, it will be required reading for anyone interested in modern human sexualities.